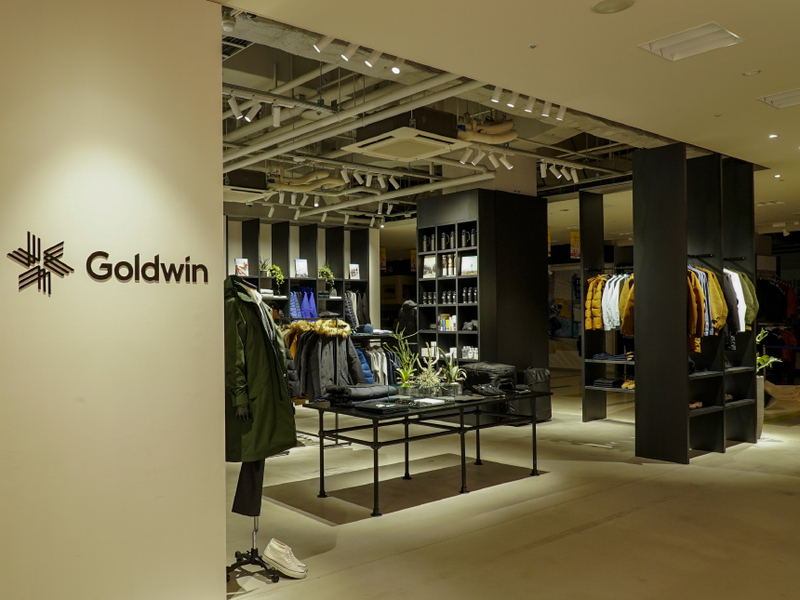 Goldwin brand opens its spot inside The North Face+ store at Sapporo Factory on September 27th, 2018. 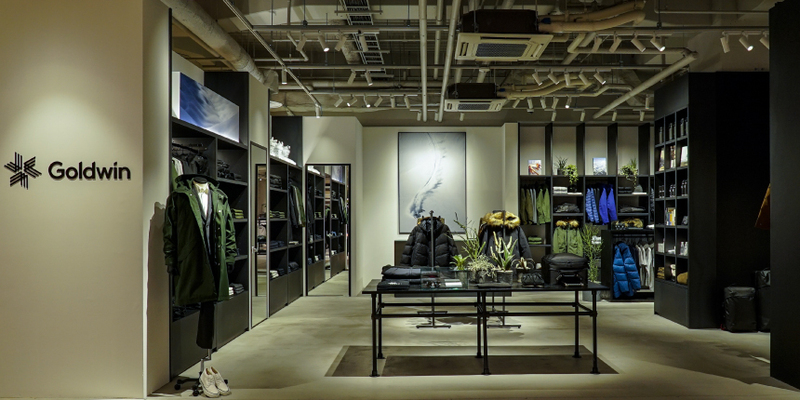 Goldwin brand will be added to the lineup of The North Face+ (plus) Sapporo Factory Store at its renewal opening. 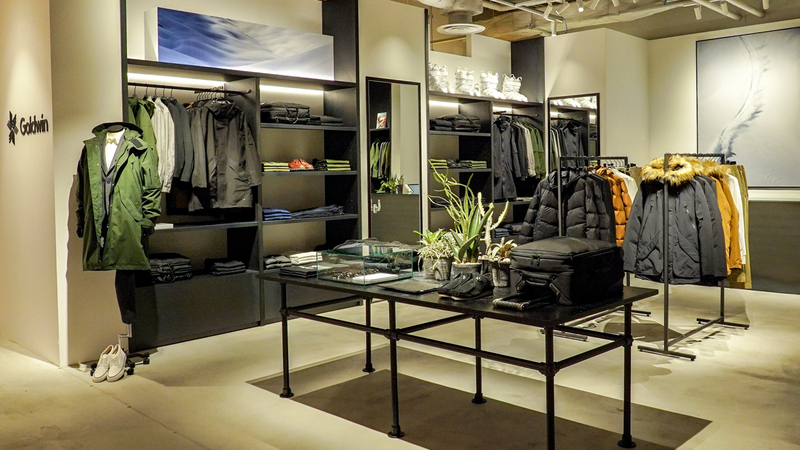 City life can’t stop you from stepping into the nature on weekends. 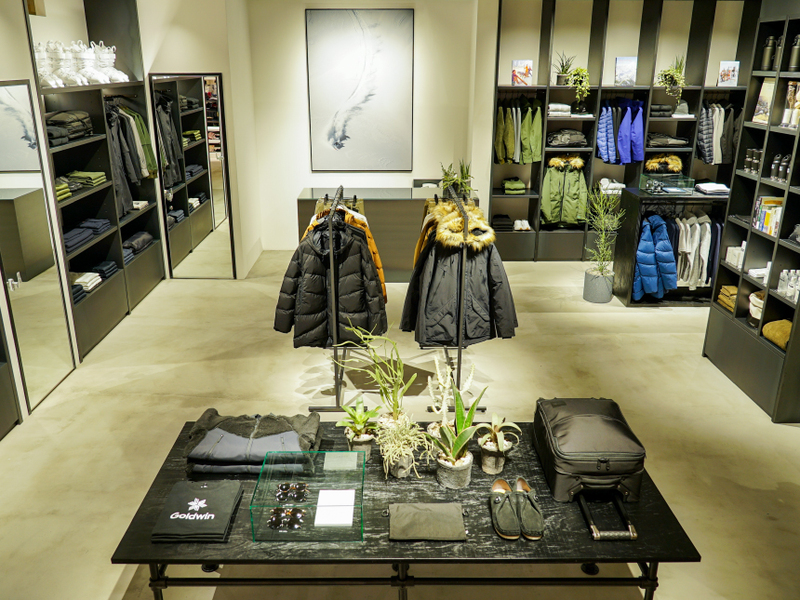 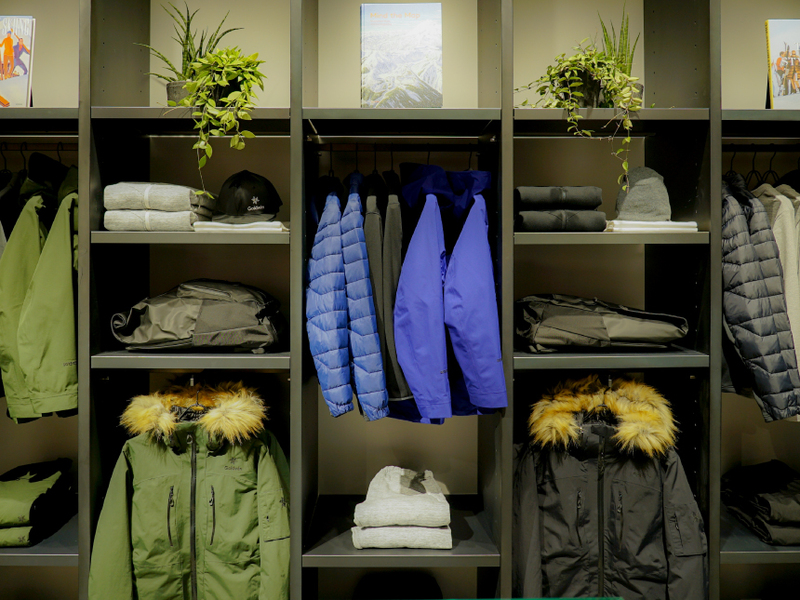 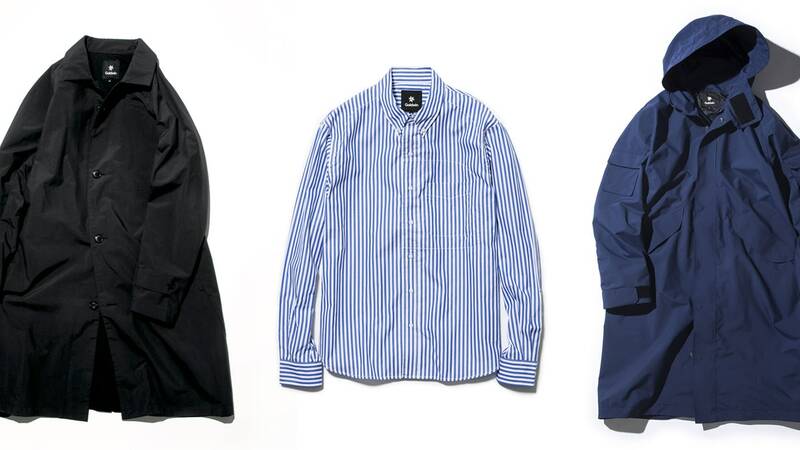 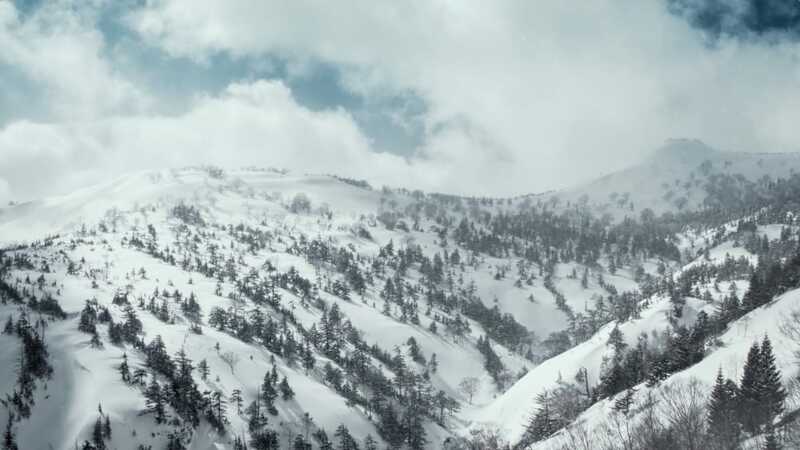 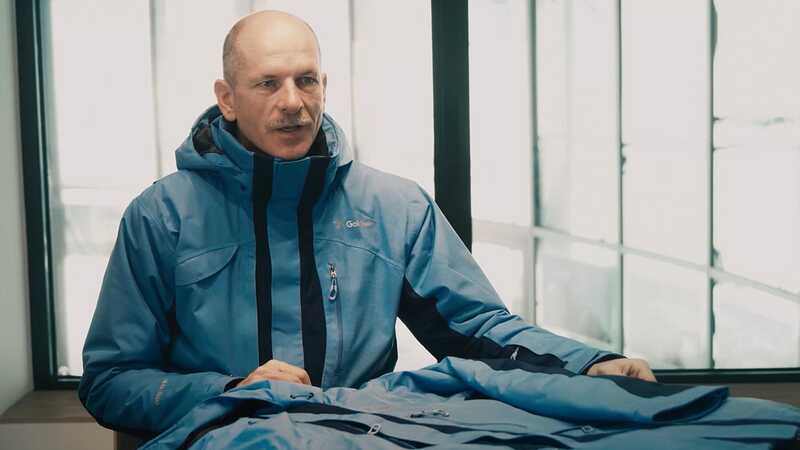 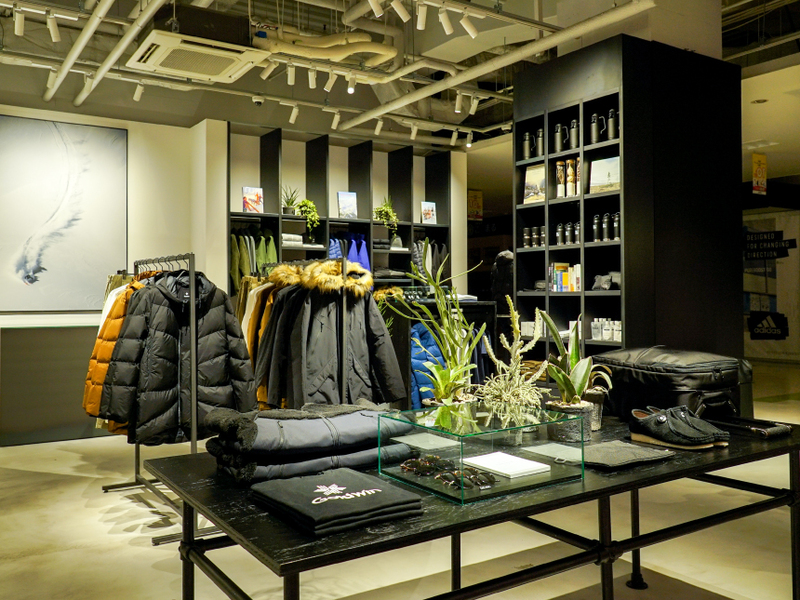 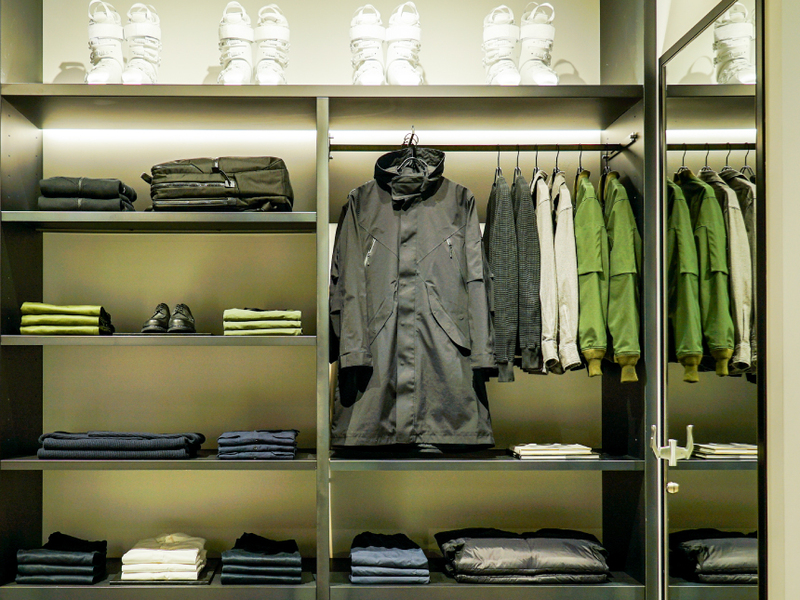 In this very first store in Sapporo, Goldwin will showcase its outlook of life that is side by side with ski and sports, and offer variety of high-quality apparel and gear that would facilitate your freedom to enjoy life to its fullest. 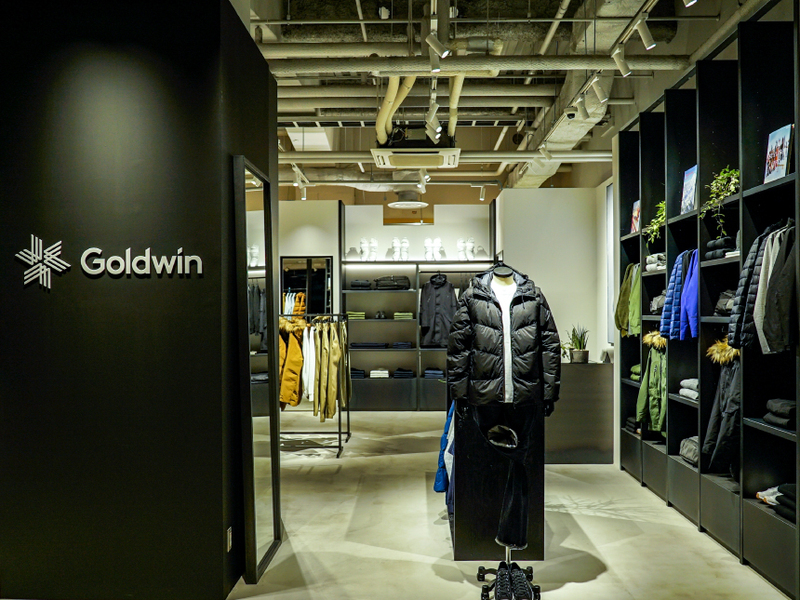 Please come by and discover the new Goldwin.